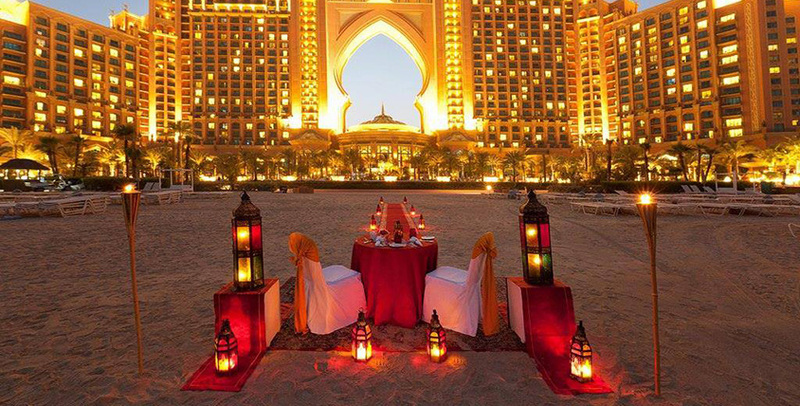 Time for a romantic trip for two to incredible Dubai. Apart from having some of the the world's most astonishing architecture, the city boasts of attractions and activities that will make your valentines day the best ever. To book this deal, call 017001280 08098229999 or send an email to holidays@wontra.com. Arabian Park Hotel & Park Hotel Apartments offer affordable luxury with a host of superior facilities. We go the extra mile in making you feel at home, whether you are visiting for business or pleasure. Arabian Park Hotel is located in Al Jadaf, premier location only minutes away from heart of Dubai. This fast developing area boasts a central location and is in close proximity to Wafi Mall, Dubai Festival City, Dubai Creek and Dubai Cultural Village. Dubai's most iconic landmarks like world’s tallest building Burj Khalifa, Dubai Mall, Dubai Opera and Dubai International Airport are just ten minutes away. They also offer shuttle bus to different attractions in Dubai making your trip more convenient.